This small port side nautical light measures 7 1/2 inches tall x 5 inches wide. 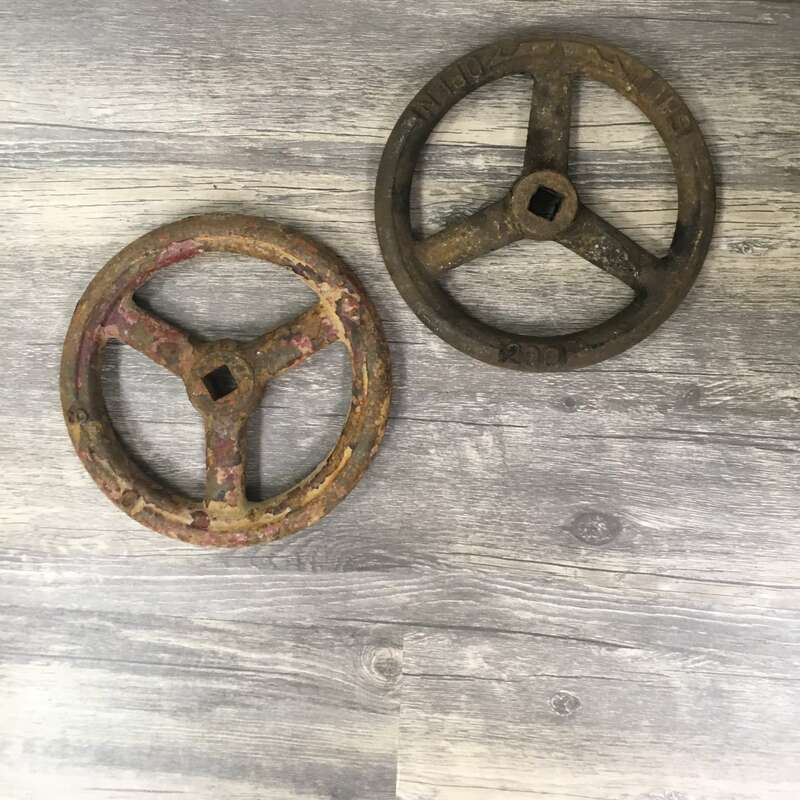 It has two mounting “feet” on the base. Globe is true red glass and in good shape. This light weighs almost 3 pounds. 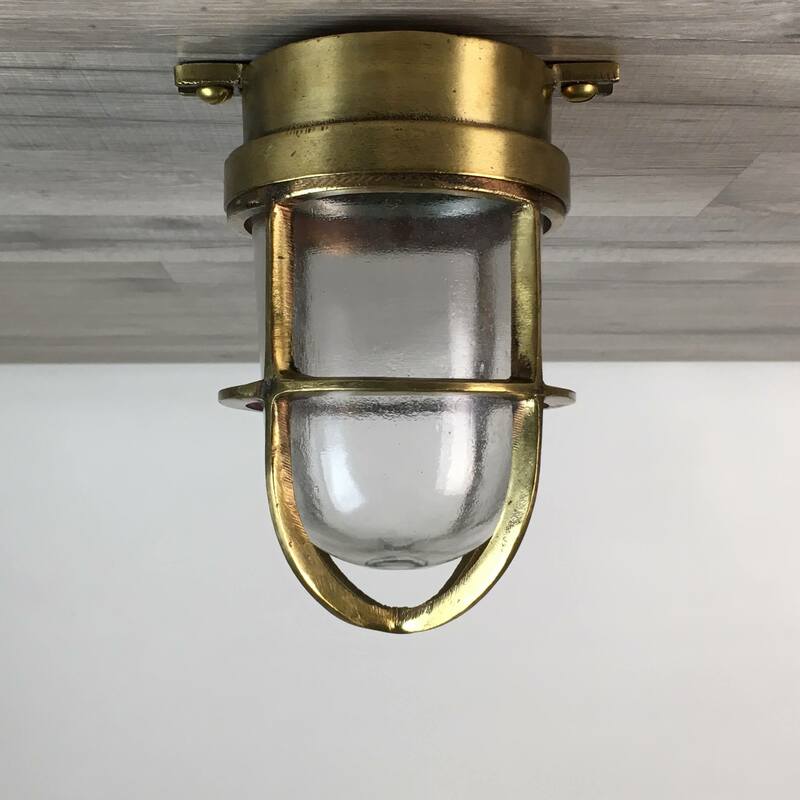 This light is constructed of cast brass with some weathering and surface wear. It has been re-wired with UL-Listed parts rated for up to 250 volts.When changing the bulb, the globe and cage unscrew as one piece. A normal screw in house bulb of 60 watts or less will work great in this light. You will be shipped the small port side nautical light shown in the photos.